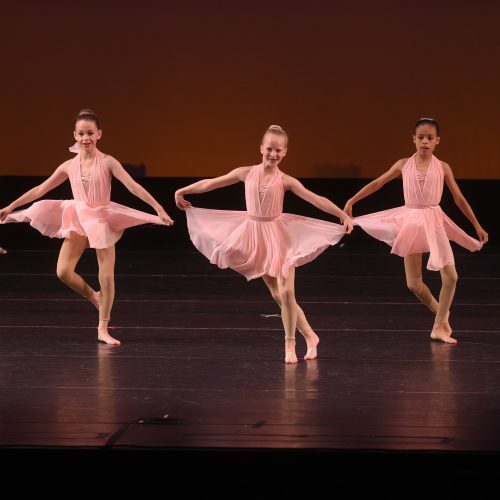 Students will learn the movement vocabulary for Jazz and Lyrical dance. They will engage in a mixed class to access more than one style within the year. High energy classes mixed with learning about emotions involved in creating a story for the audience through movement.